“Takamichi Doi” was born on May 20, 2007. His sire, “Takazakura” is one of the most well known of sires . The paternal grandsire, “Takaei” was very popular at the time being an early son from the great “Yasufuku”. His official proof of DG 0.92 kg, BMS +3.7, and REA of 45 cm2 made him an appealing sire and he was heavily used in Japan. 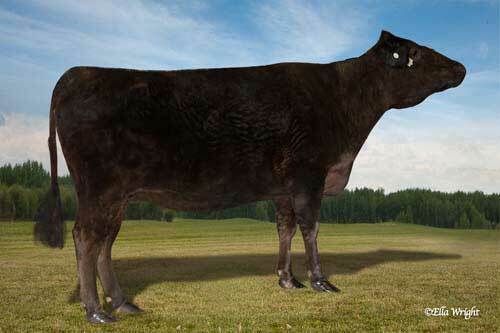 His dam, FB5768 – Misako is the #1 Genomic Marbling cow of the breed (with numerous progeny in the top 50 for marbling) and being sired by the famous FB1615 – Michifuku. His second dam, FB5767 – Hisako was born on September 9, 1996 and was purchased from WKS Group. She was to be one of their foundation donors for the next generation of animals being produced in WKS Australia. 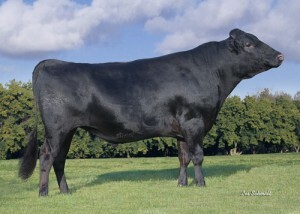 Sired by FB2101 – “JVP Fukutsuru”, a sire renowned for his great meat qualities as reflected in all of the progeny tests done in the United States. 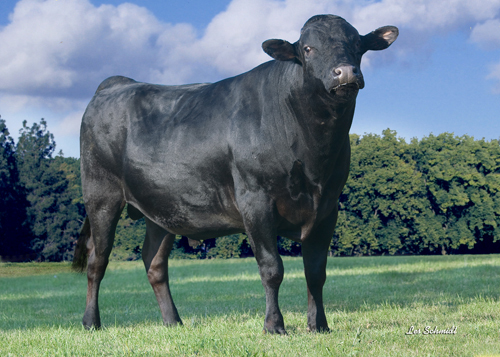 He hails from one of the most famous cow families in Japan known as “Kikutsuru” – both his sire and dam are both from this cow family making Fukutsuru an extremely line bred animal. Every generation of Fukutsuruʼs maternal line have produced sires for A.I. in Japan. 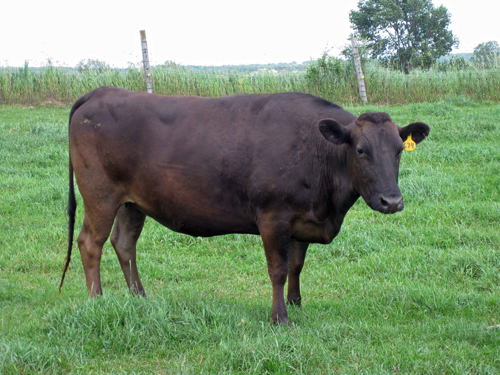 Countless animals from this cow family have made an impact on the breed – “Dai 2 Yasutsuru Doi”, “Tanifuku Doi”, “Kamifuku”, “Yasutsuru Doi”, “Fukutsuru”, and “Shichifukujin” to name a few. The third dam, “Kanetani” was imported in WKS second shipment in 1994 and has very similar breeding to both Suzutani and Rikitani, therefore it comes as no surprise that her granddaughter, FB5768 – Misako is the #1 Genomic marbling animal in the breed. Hisako currently has a number of sons coming up through the ranks including FB6198 – Michihisa, FB6197 – Michitsuru 1, and WKS Michishige.